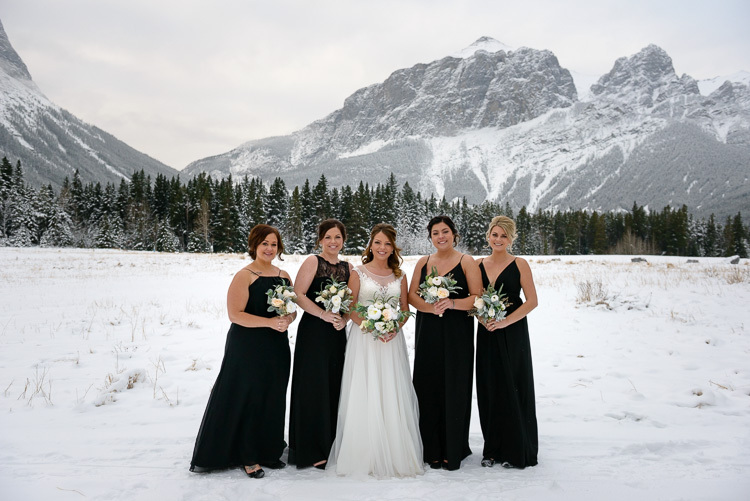 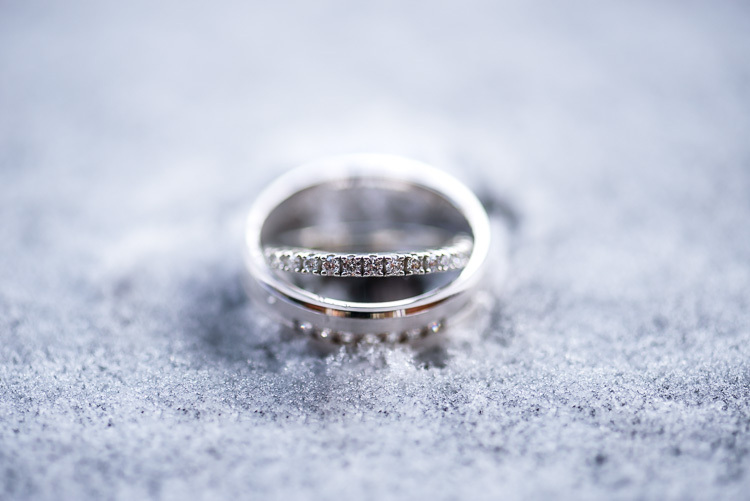 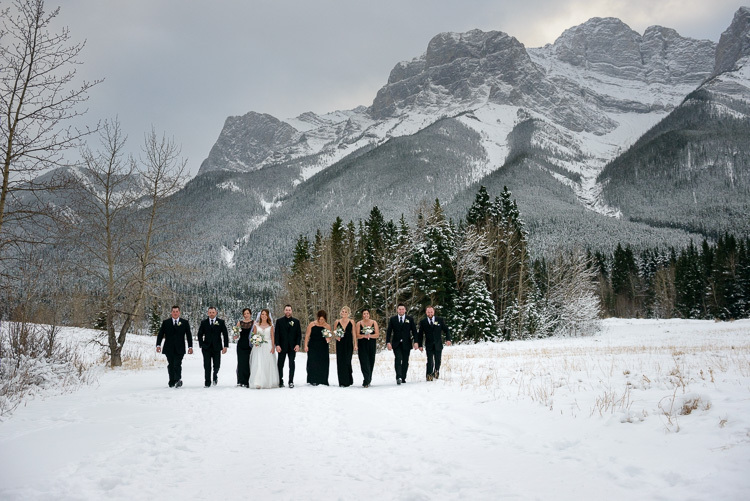 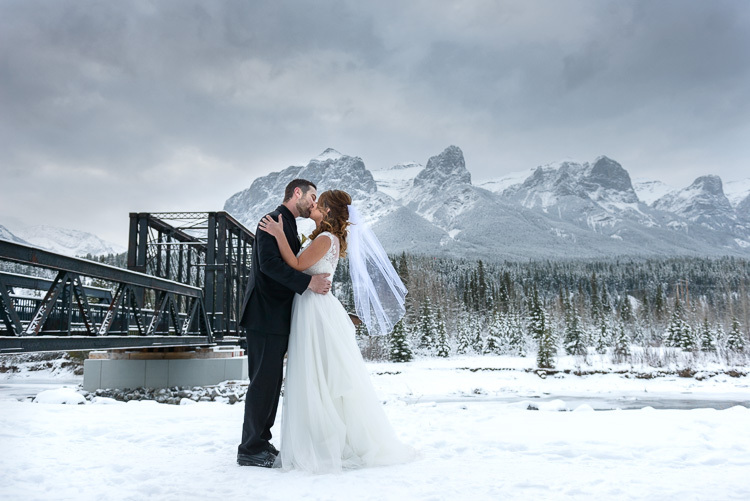 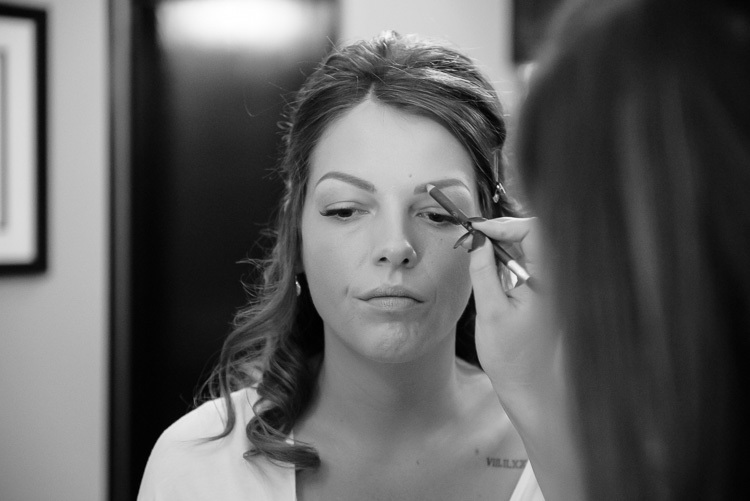 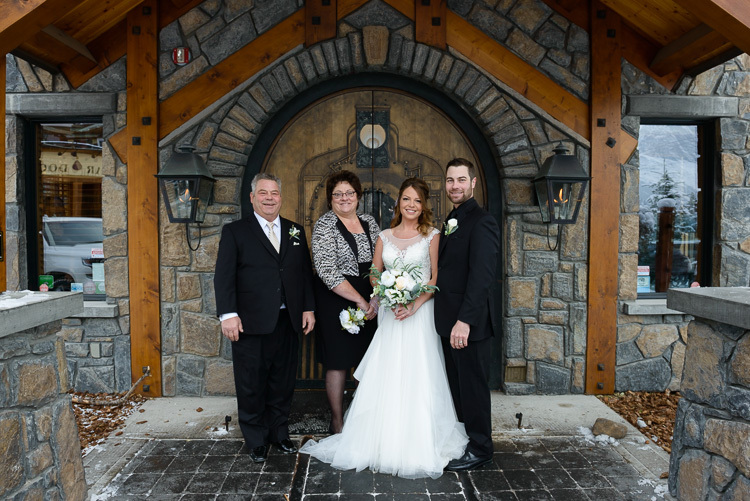 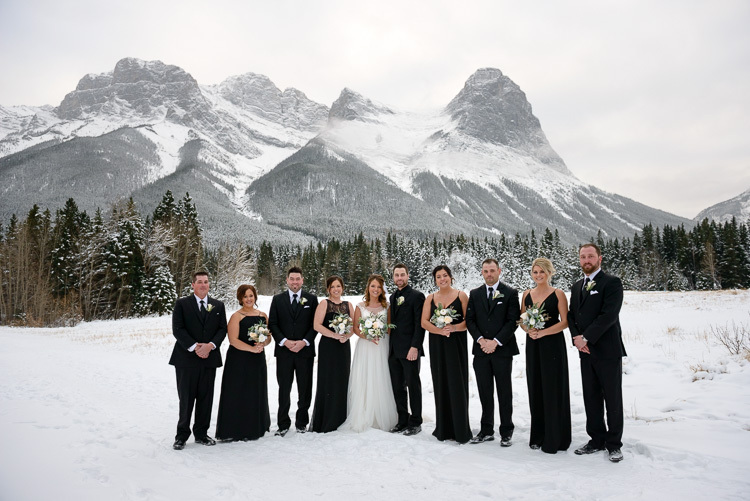 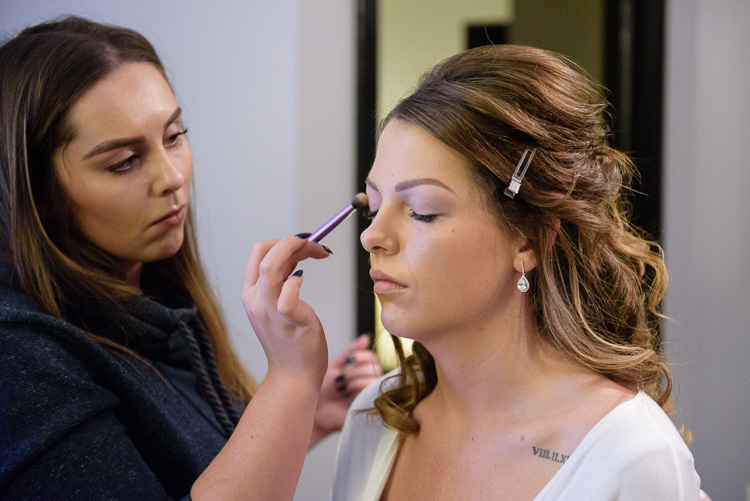 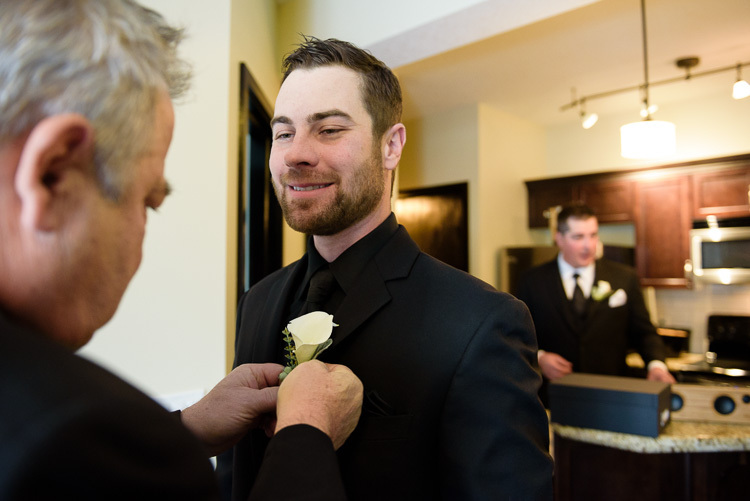 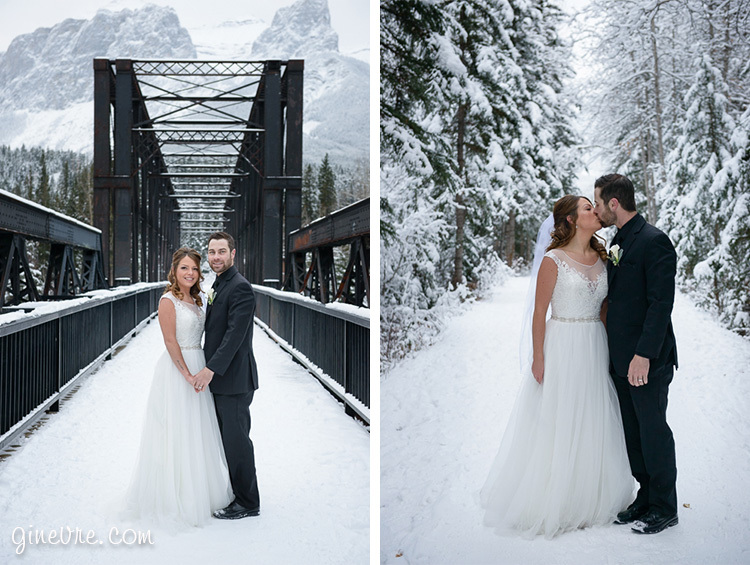 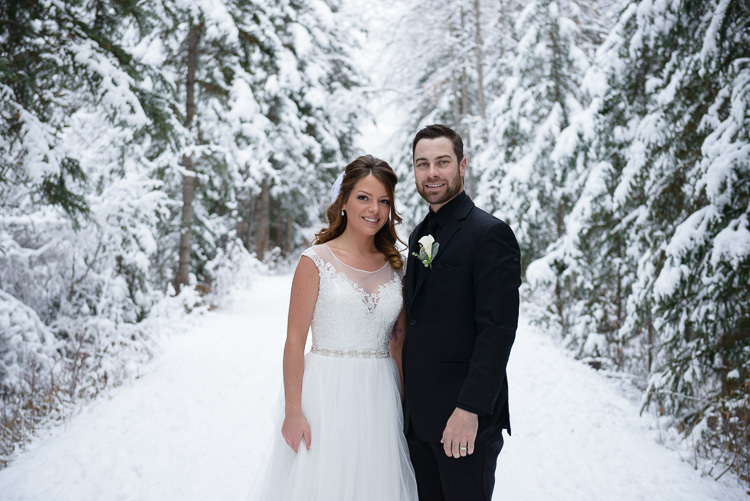 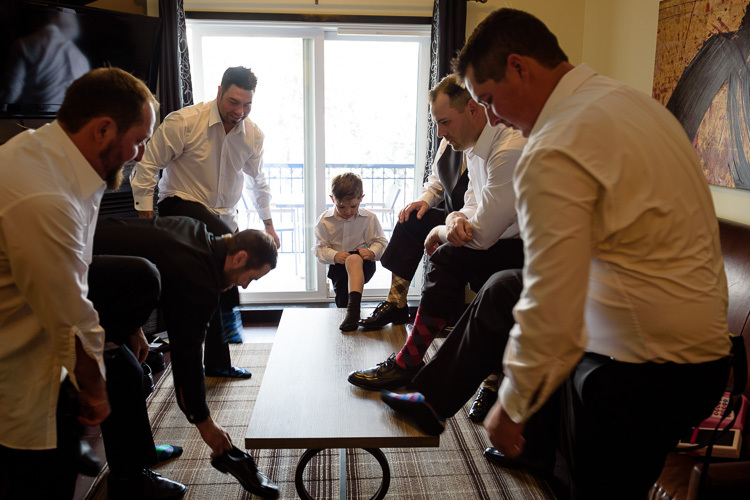 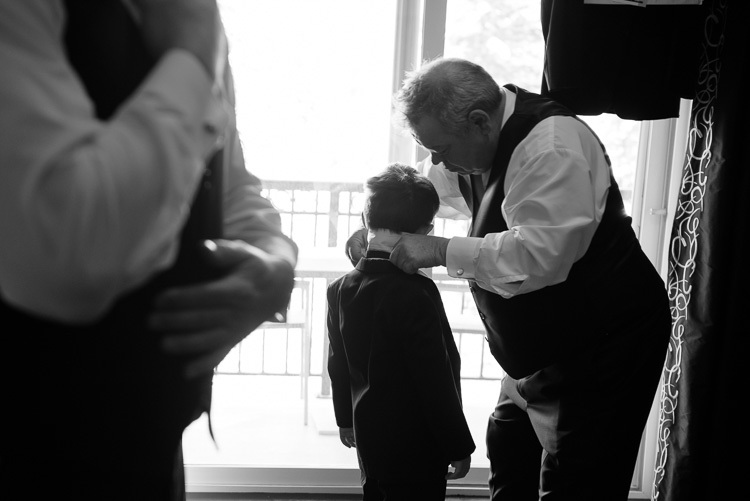 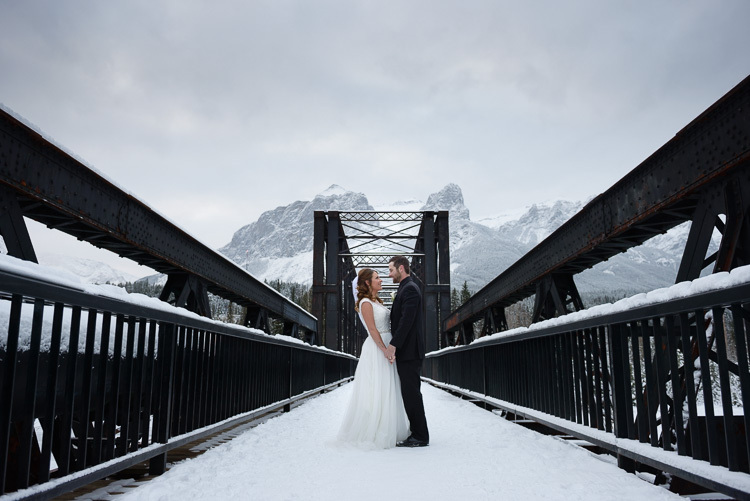 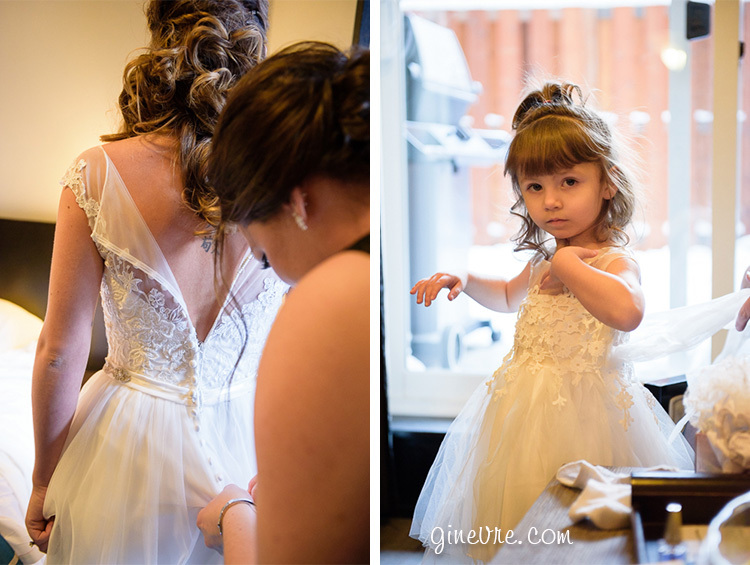 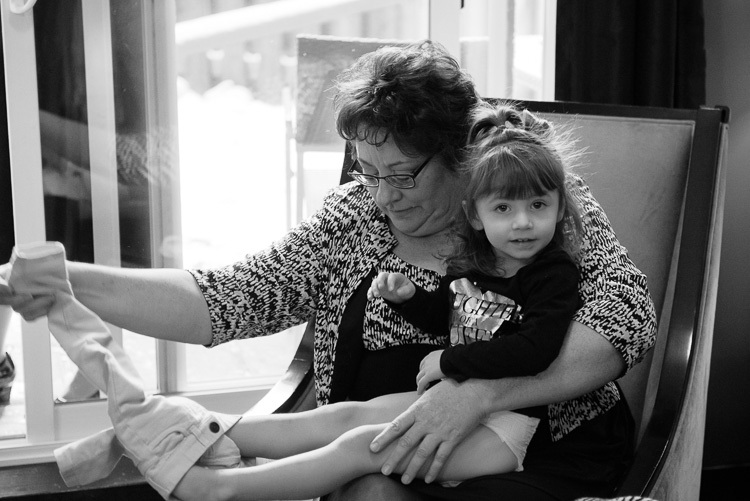 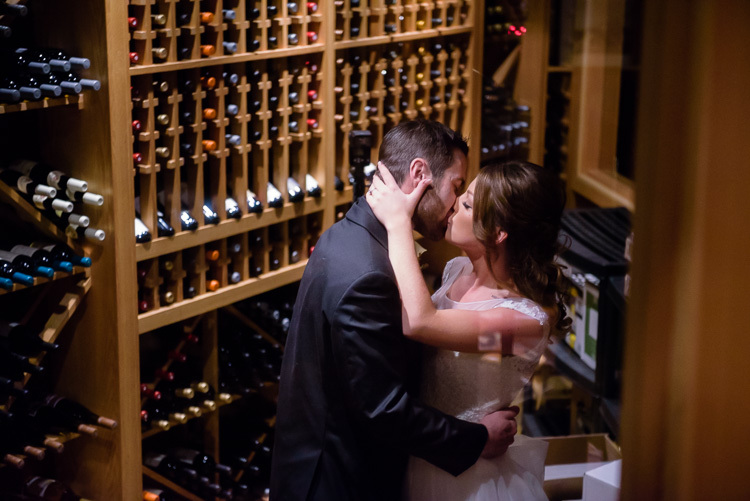 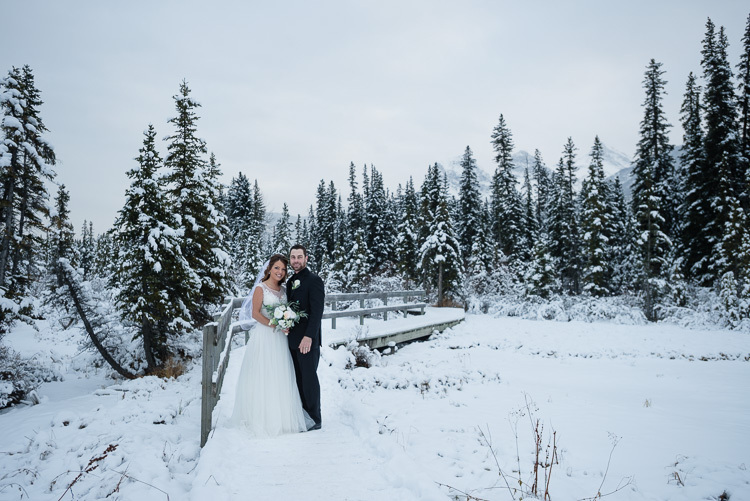 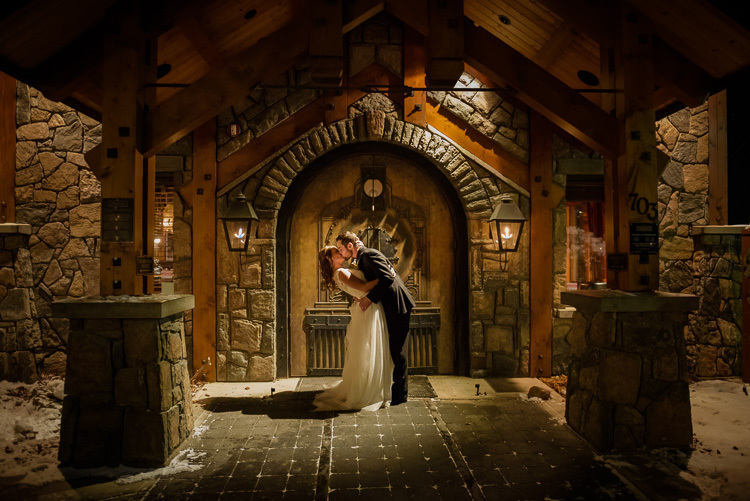 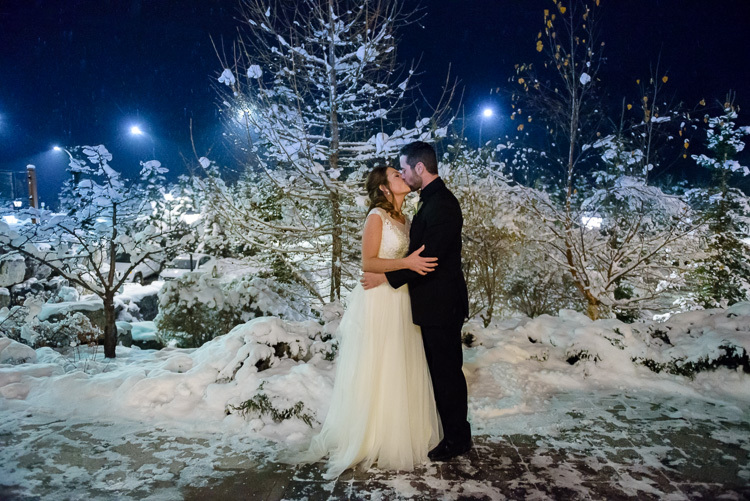 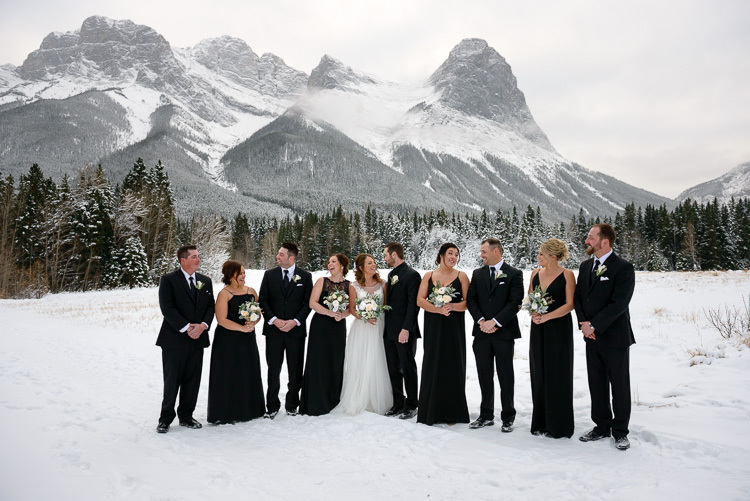 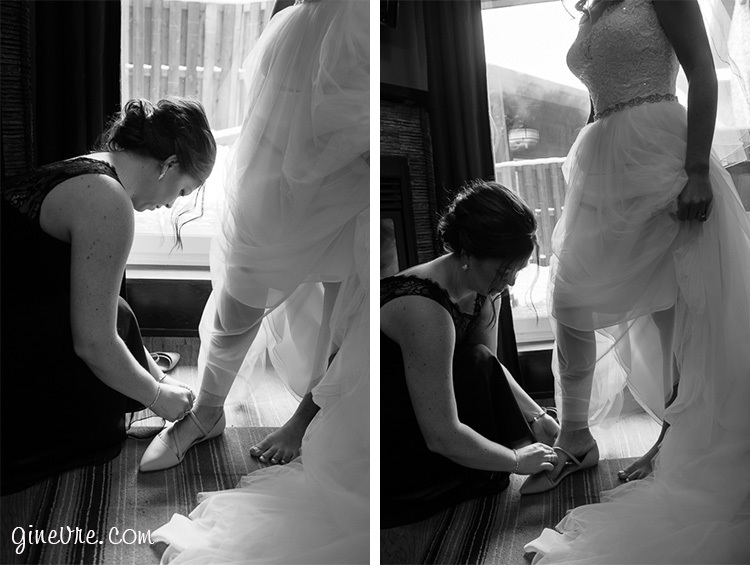 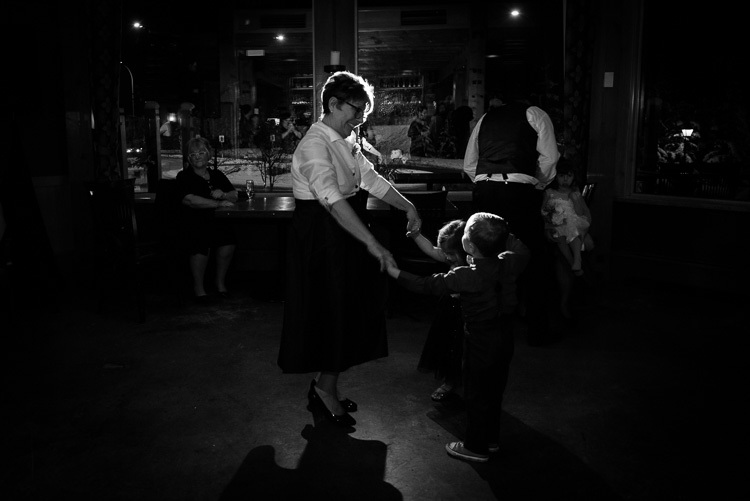 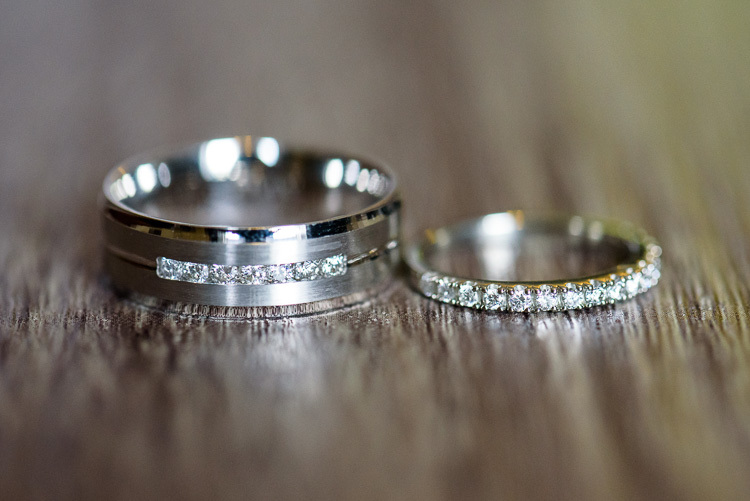 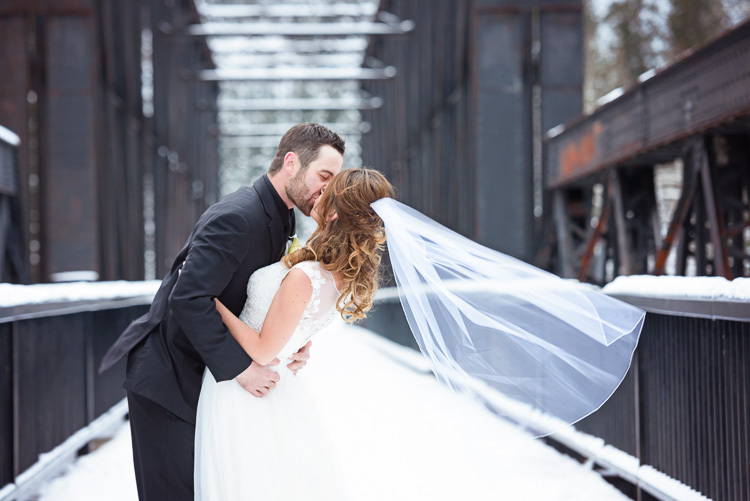 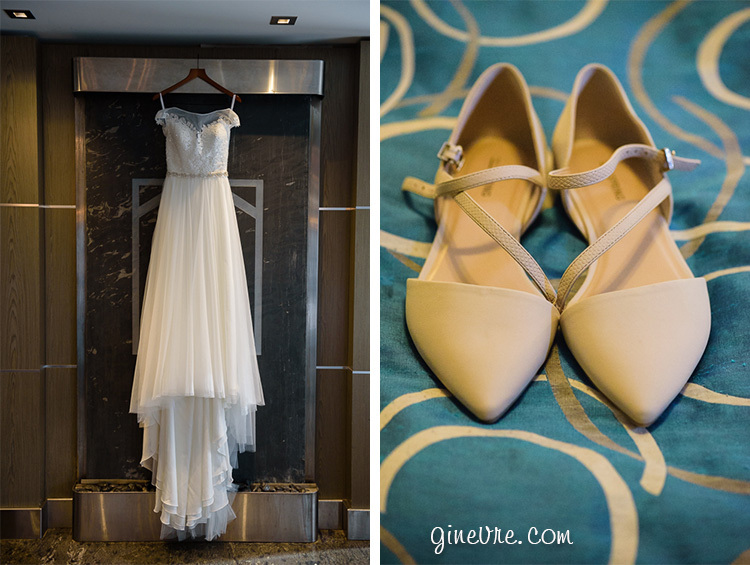 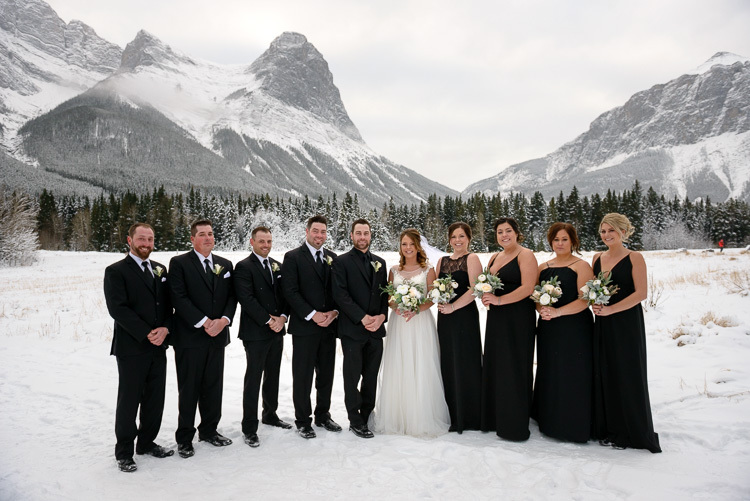 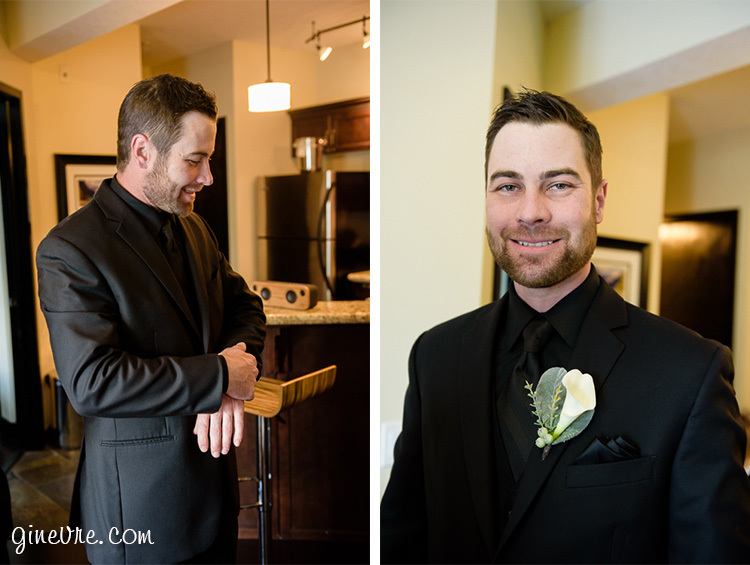 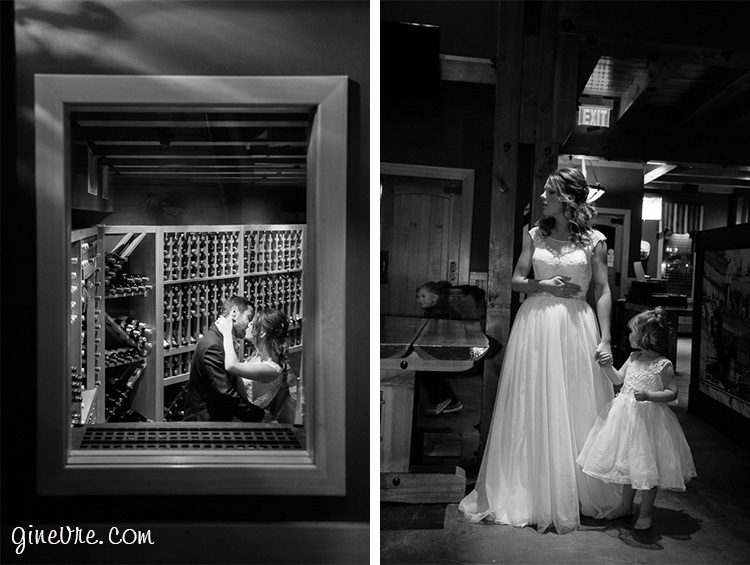 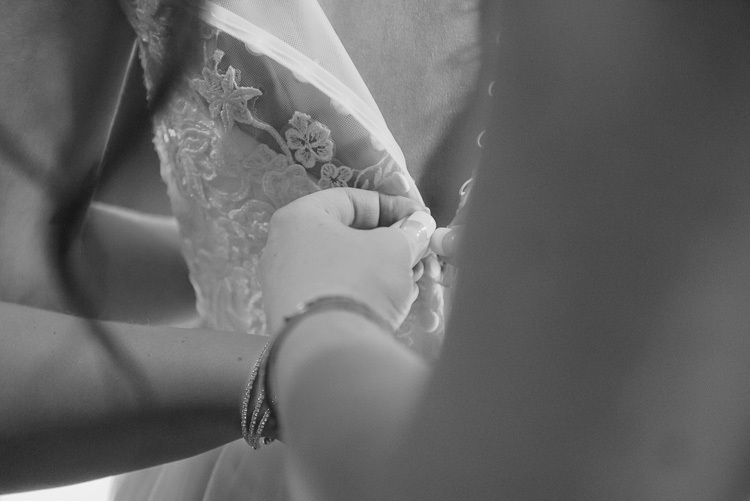 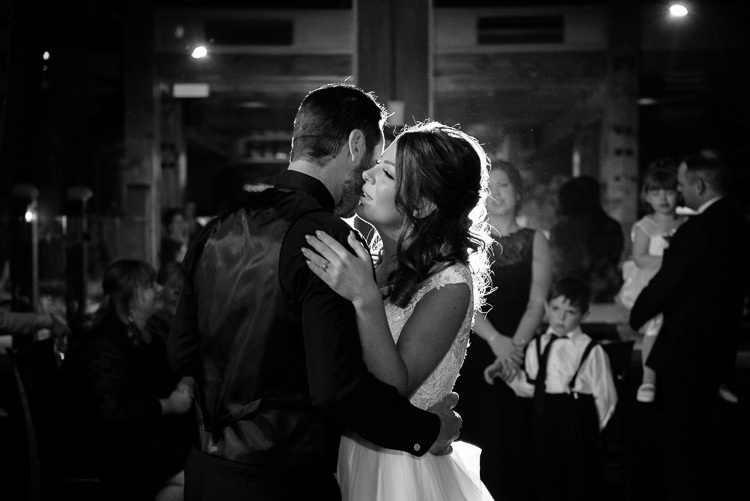 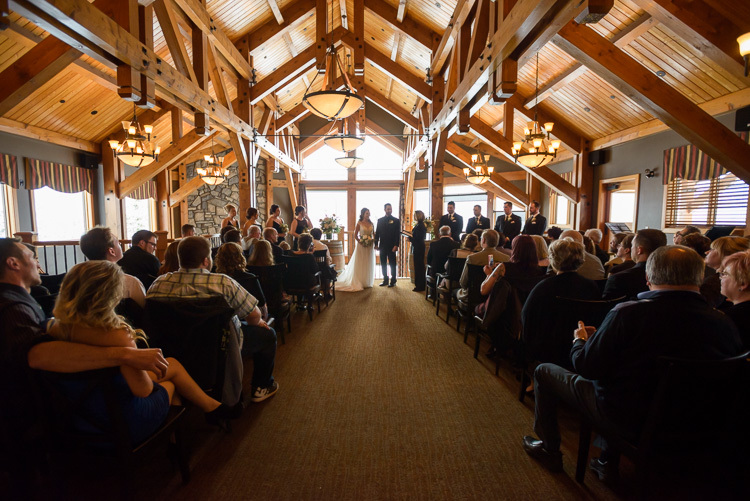 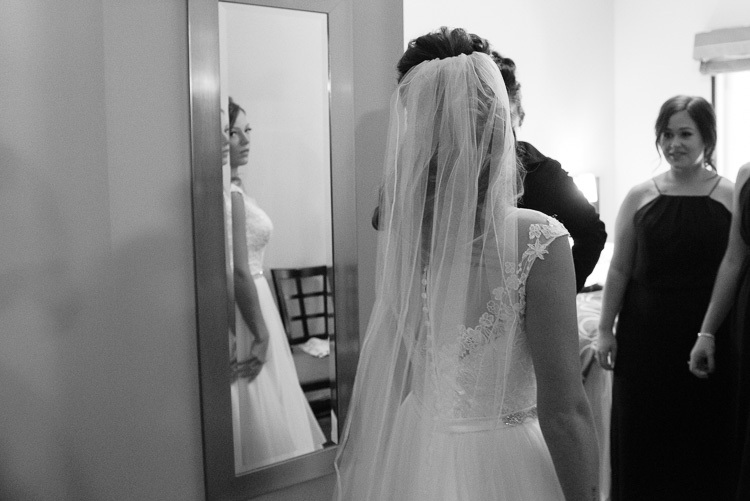 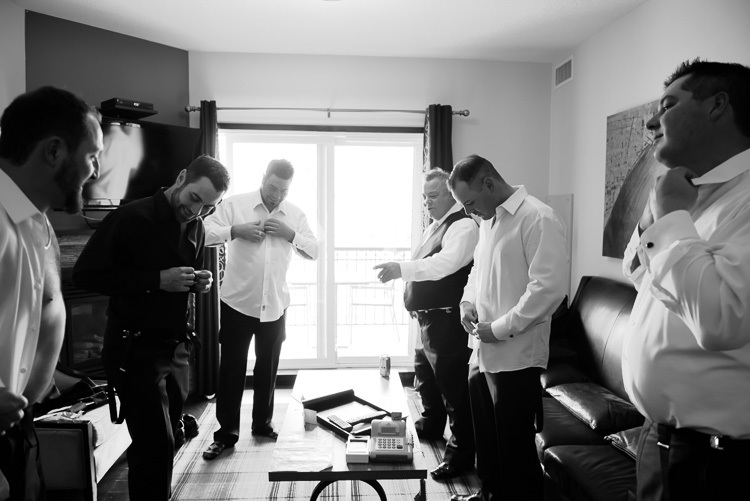 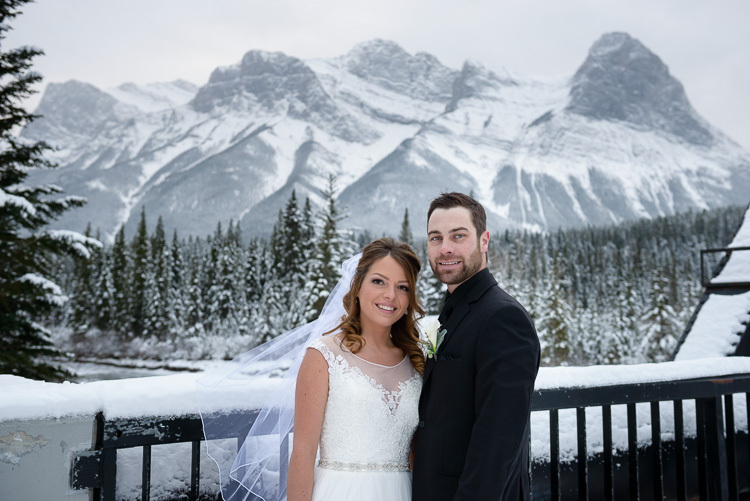 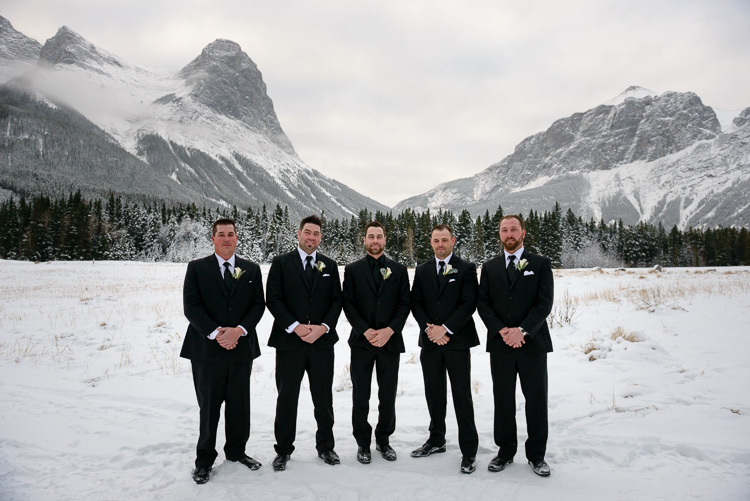 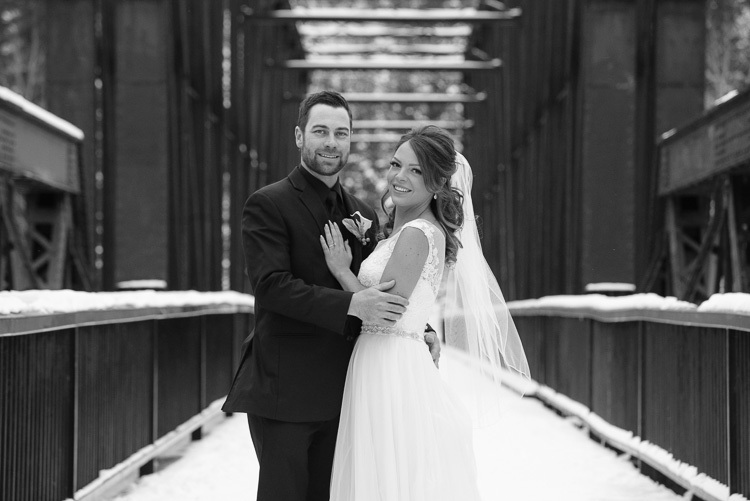 Caitlin and Kyle had an early November wedding that looked and felt like the middle of winter! 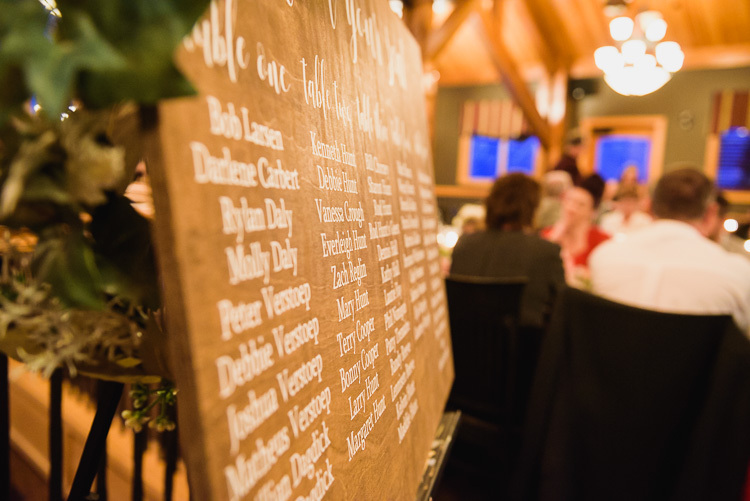 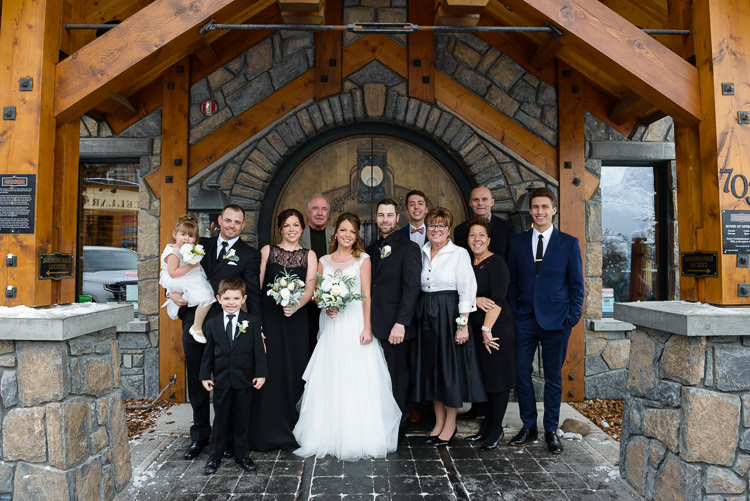 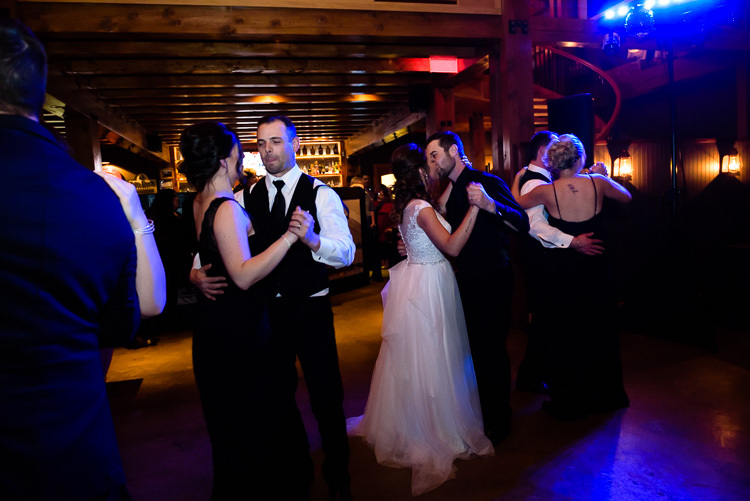 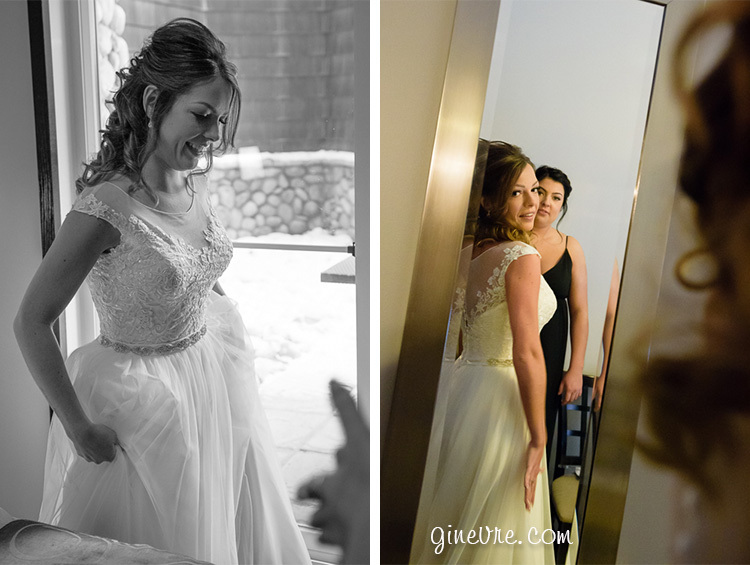 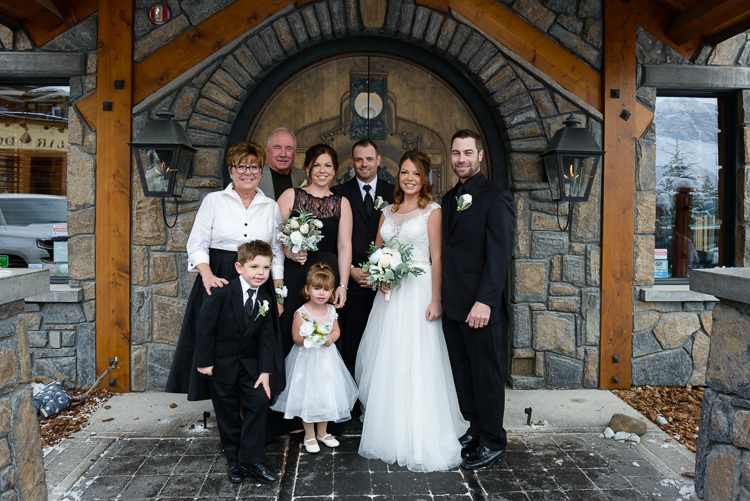 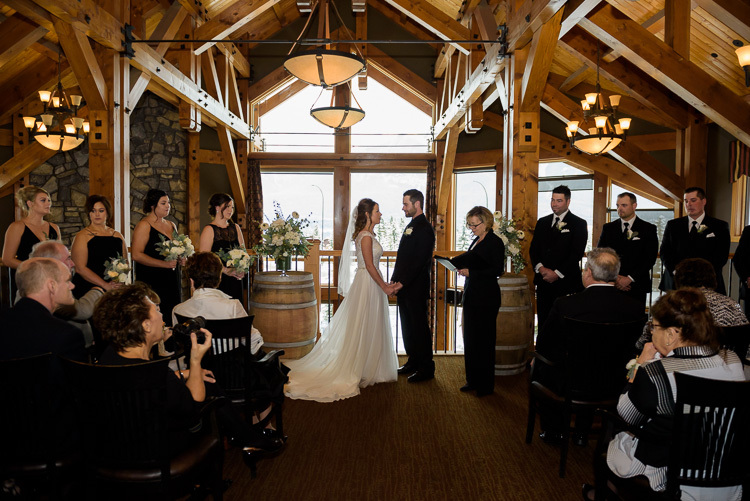 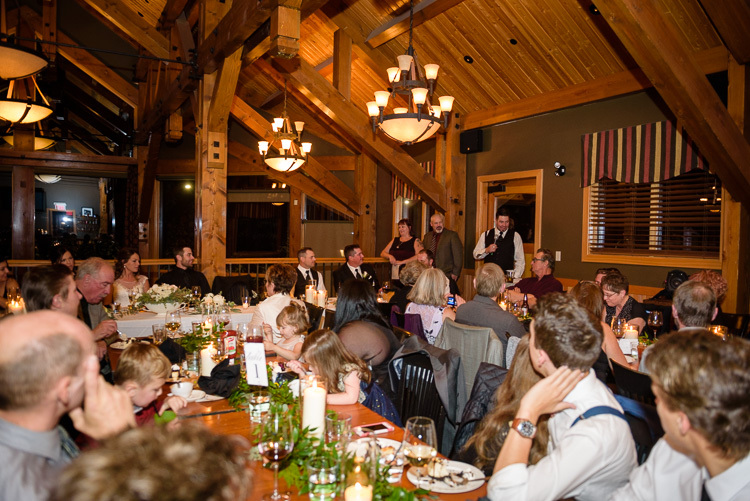 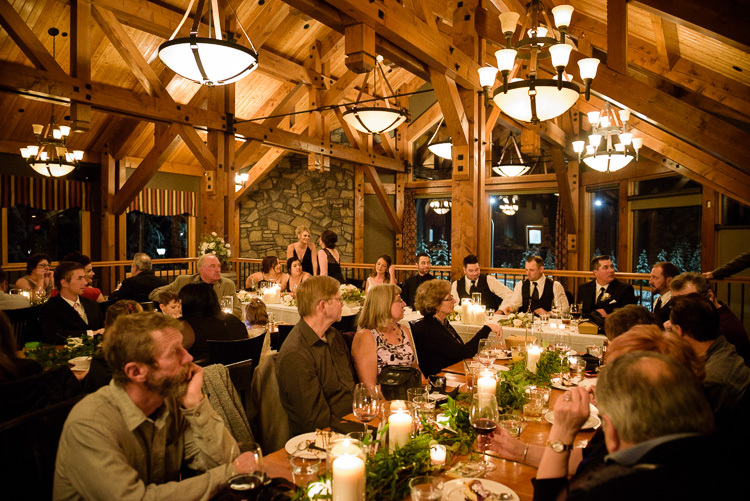 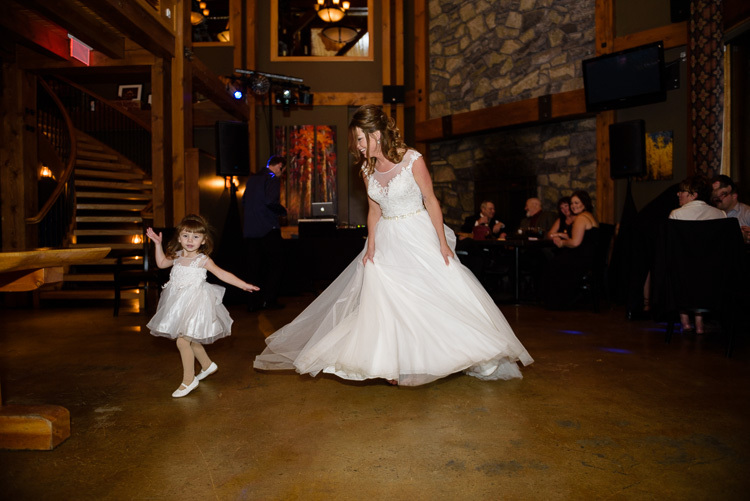 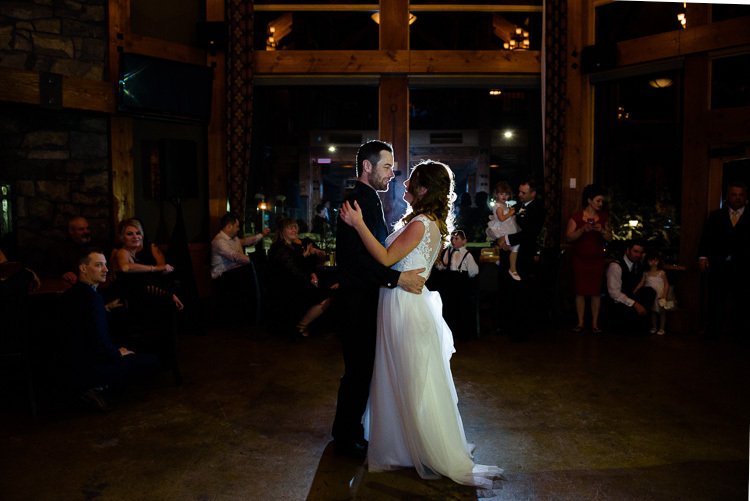 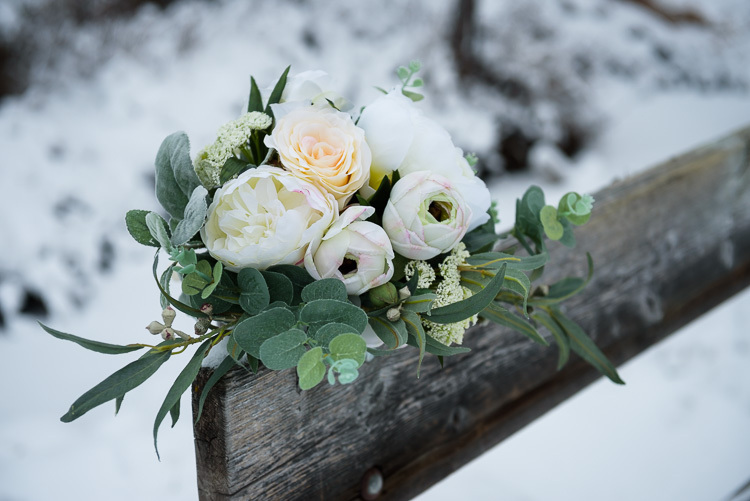 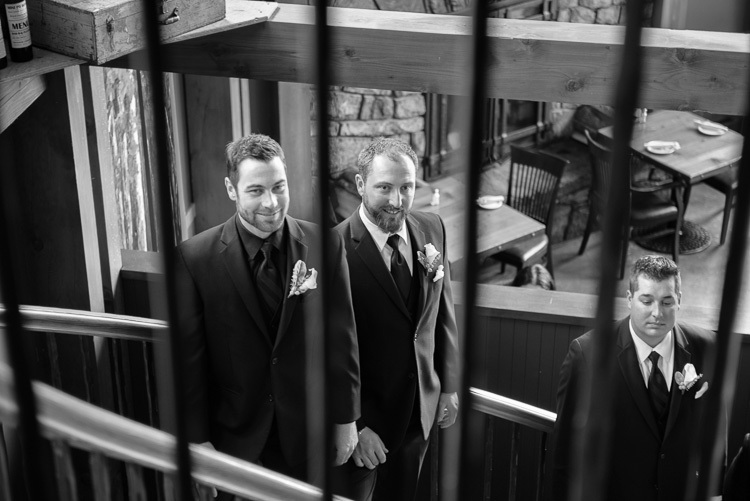 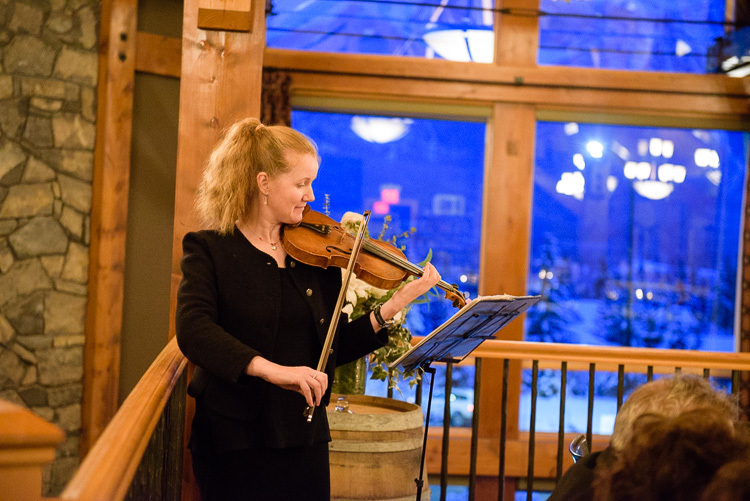 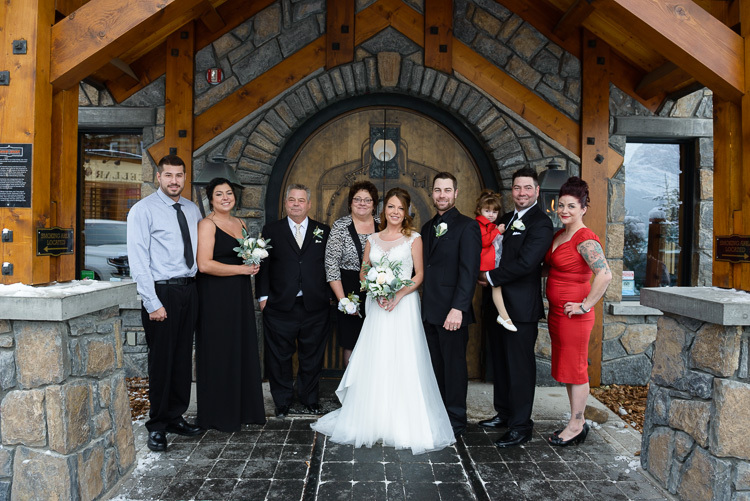 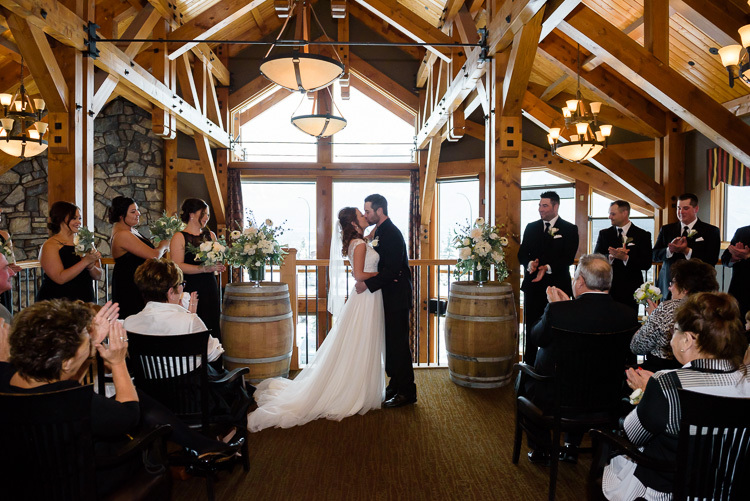 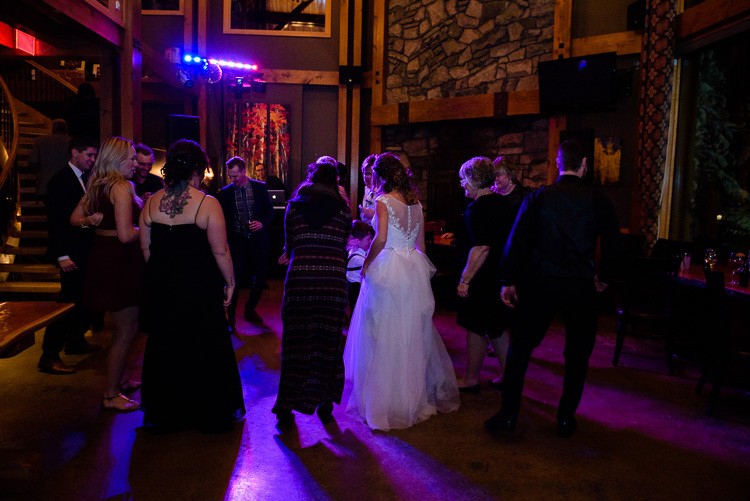 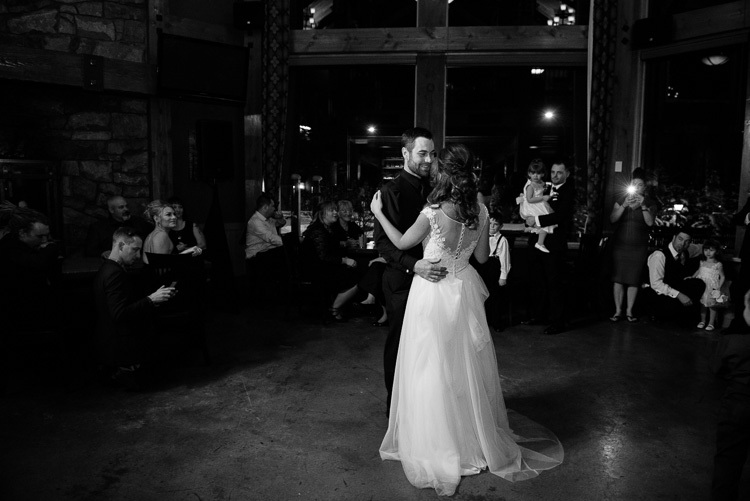 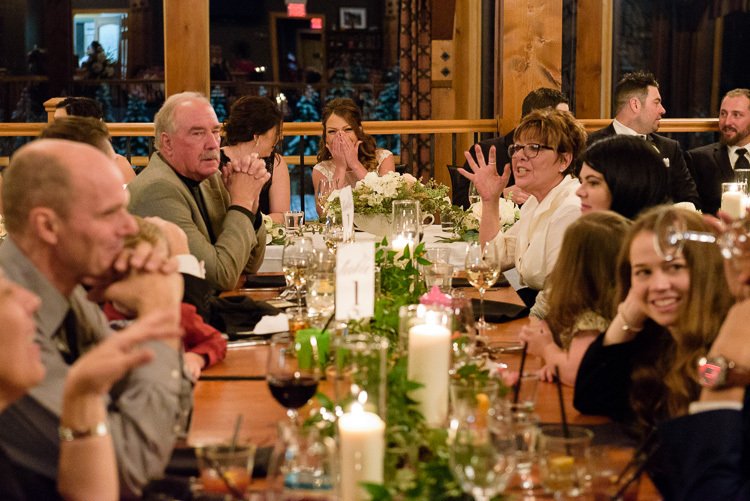 With an indoor ceremony at the Iron Goat, we only had to brave the cold long enough for some bridal party and couple photos, and everyone did a spectacular job at not looking as cold as they felt. 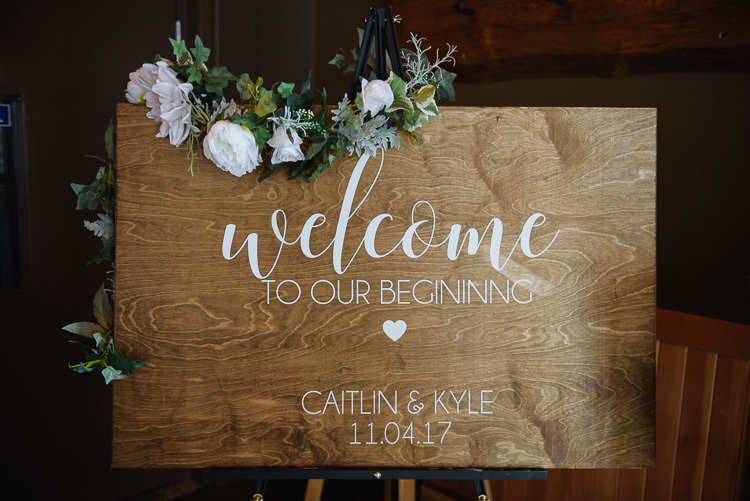 Everyone involved did a wonderful job to help make this day perfect for Caitlin and Kyle as they begin their journey together as husband and wife. 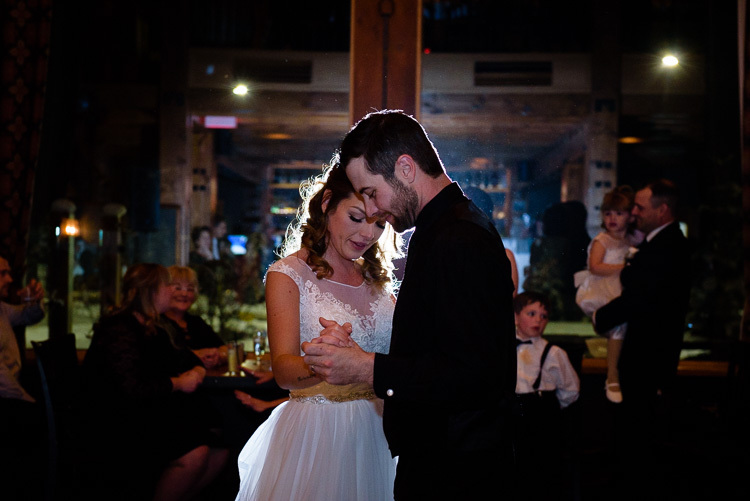 Kyle and I grew up in the same town so we always knew of each other, but we officially met at my birthday party 4 years ago and began dating shortly after. 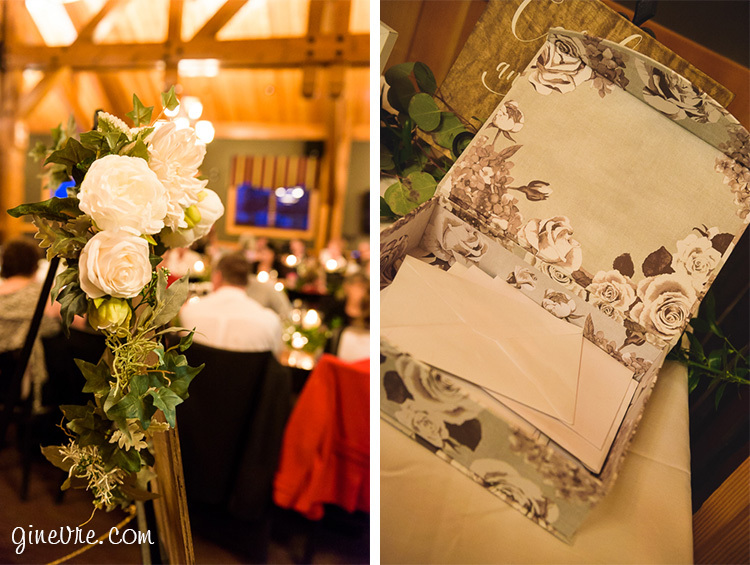 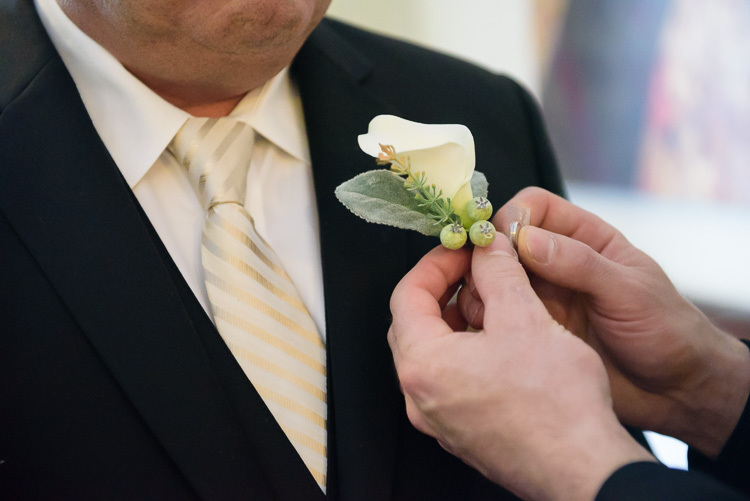 What was your wedding theme and why? 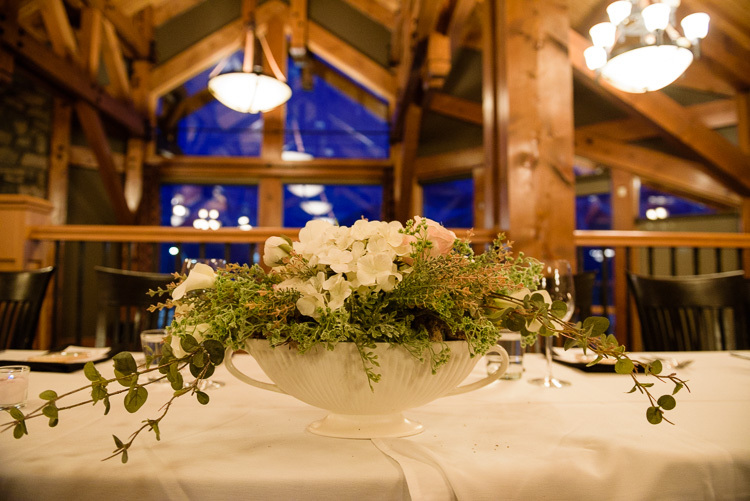 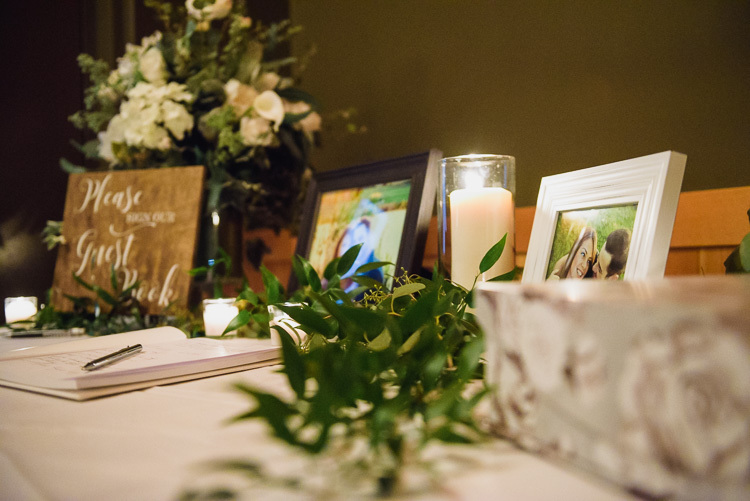 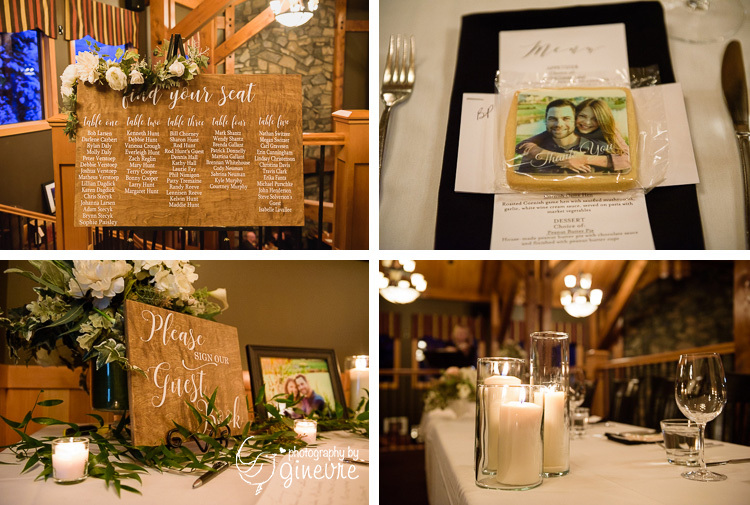 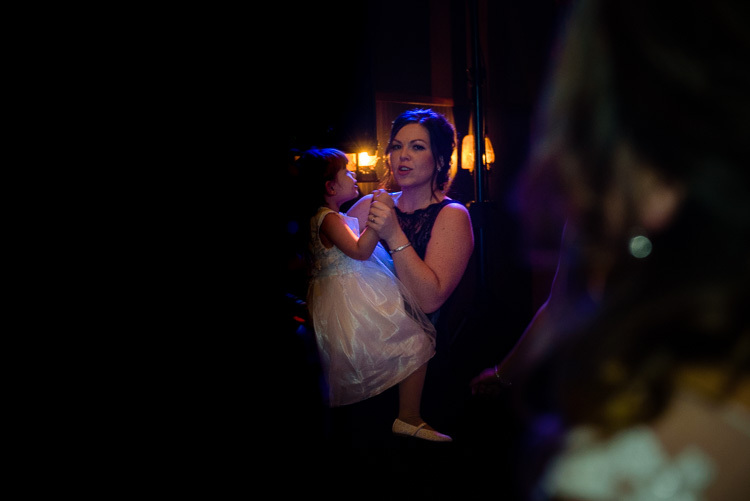 Classic/Romantic – the venue was gorgeous so it was very easy to just have greenery, candles and make it really romantic so that is what we went off of. 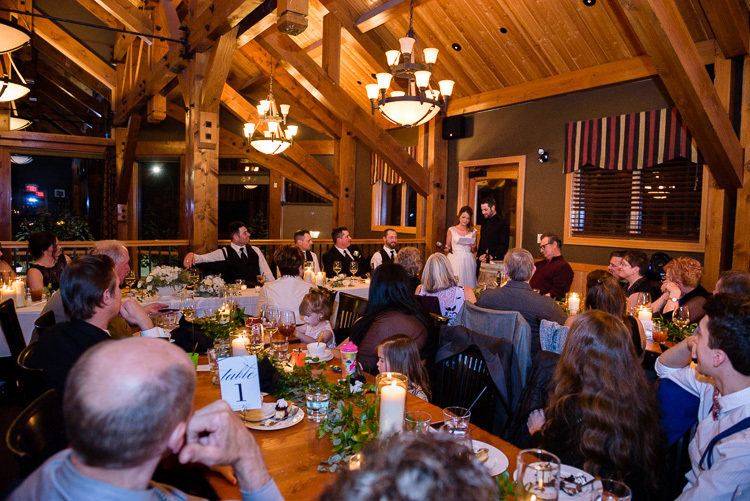 The ceremony. 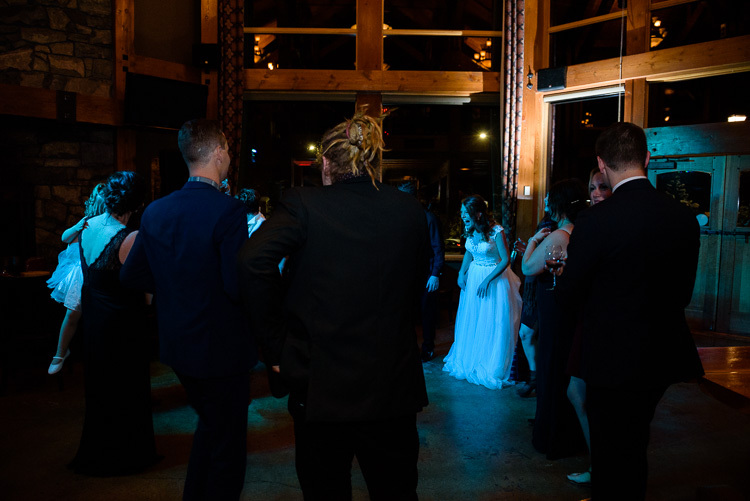 Walking down the aisle and knowing this was going to be the most magical day, was the best feeling.